As if all that isn’t funny enough, the security guard can’t even correctly spell the name of the hotel he works for. He states that the hotel is a Le Meridien Hotel, and proceeds to spell it for the 911 dispatcher, “L-E M-E-R-I-D-E-N”. Good grief. Chuckles all around. Chief Keef is no stranger to getting in trouble with the law, and as you may or may not recall, the 17-year-old rapper was just released from juvie two months ago, on March 14, 2013. He spent 60 days at the Illinois Youth Center (a juvenile detention facility) in St. Charles, Illinois for probation violation, stemming from a gun conviction in 2011, in which the young MC was caught on camera — as part of an interview, of course — holding a semiautomatic rifle at a New York gun range. What a smart young lad. Chief Keef also has some run-of-the-rapper-mill baby mama drama, natch. He was sued for child support by a young woman (OK, more like a young child…. she’s still in middle school. MIDDLE SCHOOL!! ), back in January 2013. In case you’ve just finished reading all this, and still find yourself wondering who Chief Keef is and why on earth you should care about him, his arrest, and his other legal problems, we have the answers (don’t we always?). 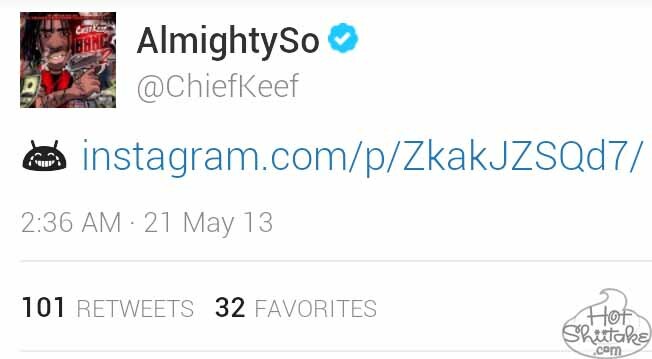 Chief Keef is a 17-year-old rapper from Chicago, Illinois. Why should you care about Chief Keef? Chief Keef has a song called “Hate Being Sober,” and we couldn’t think of anything more appropriate for the occasion… unless, of course, he had a song called “Arrested In A Hotel For Smoking Weed”. 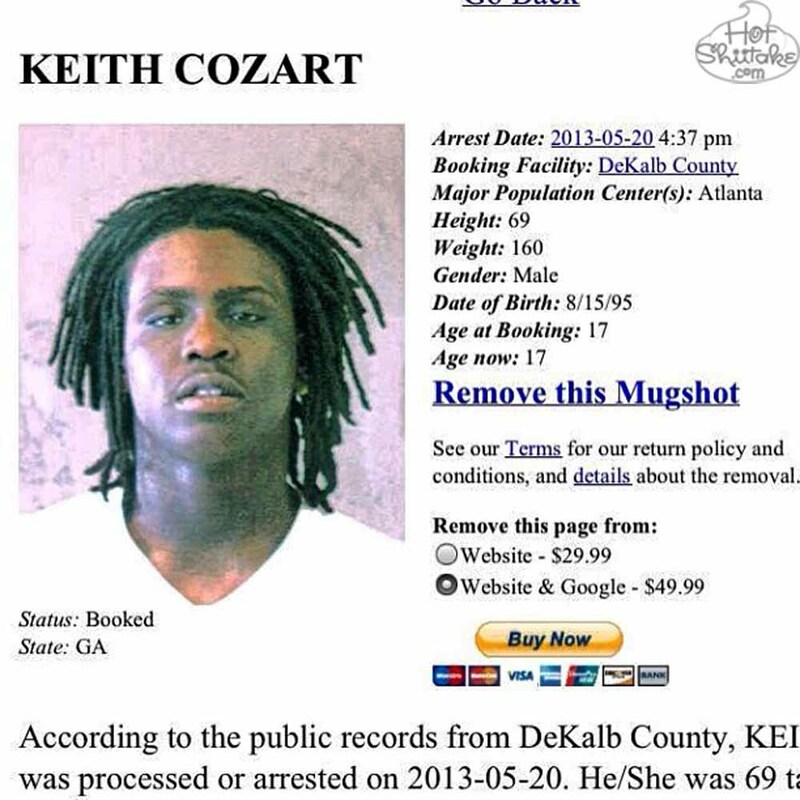 1 Pings/Trackbacks for "Chief Keef Arrested For Smoking Weed In Hotel — #PotProblems"